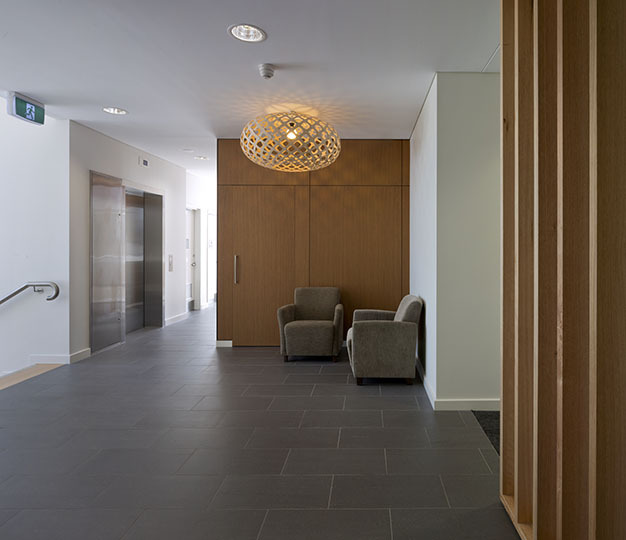 Nestled in the quiet suburbs on the Scarborough Peninsula, the Wellness Centre and the Amicus Apartments were two of the nine master planned stages of the BallyCara redevelopment. 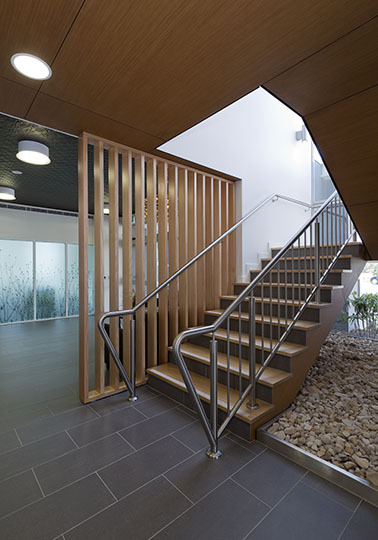 The community facility known as the BallyCara Wellness Centre comprised the construction of a two level multi purpose building including offices, function and activities rooms, café and recreational facilities and the installation of an in-ground pool and spa. 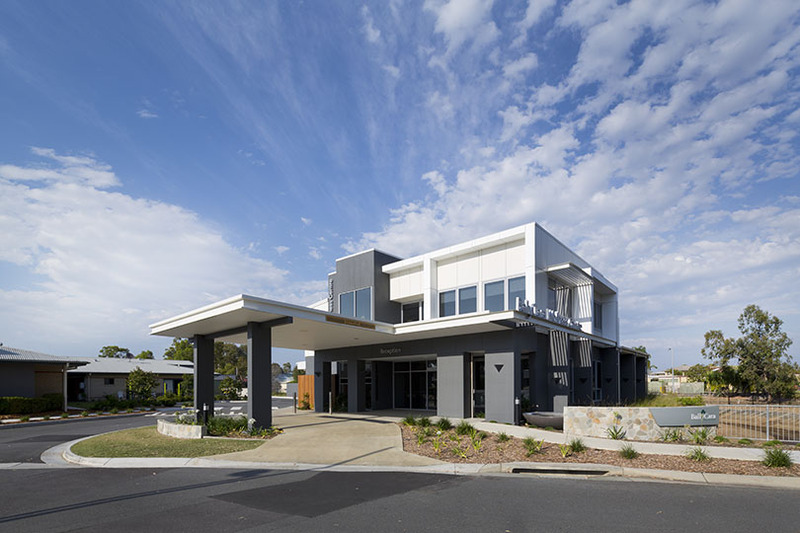 The diversion and upgrade of existing services was also completed. 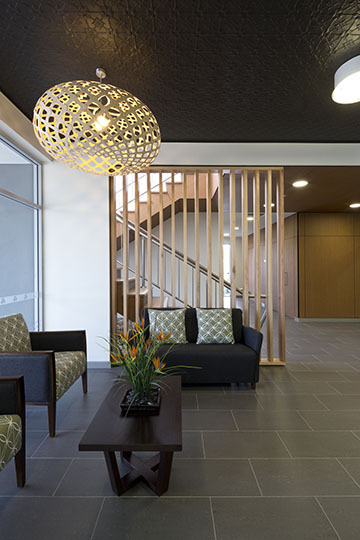 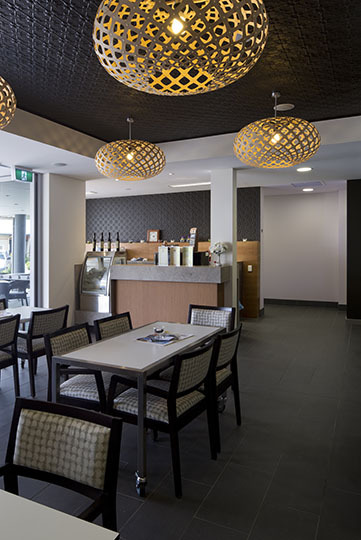 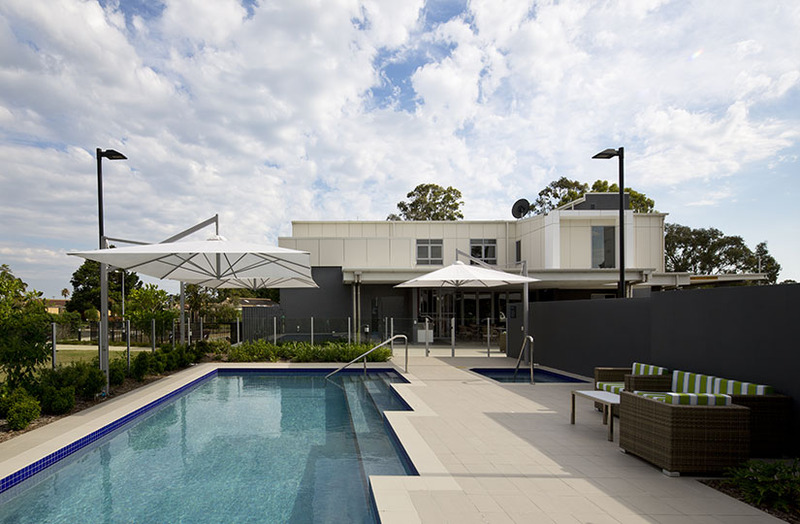 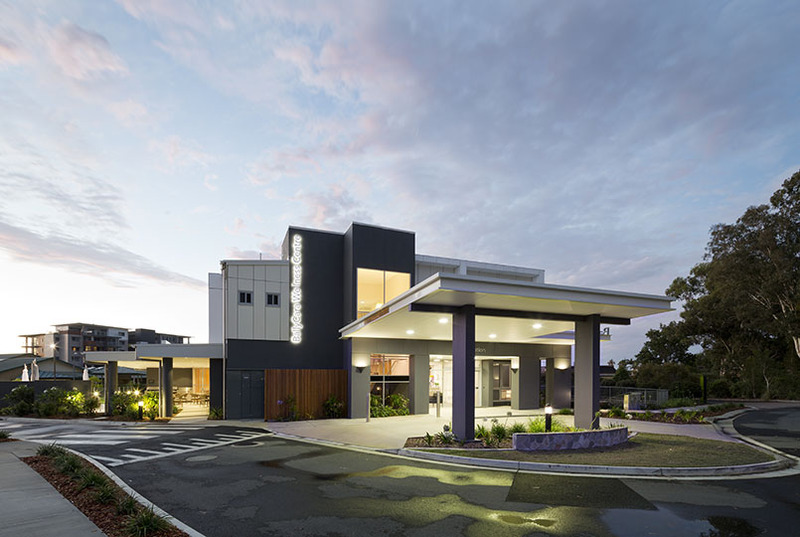 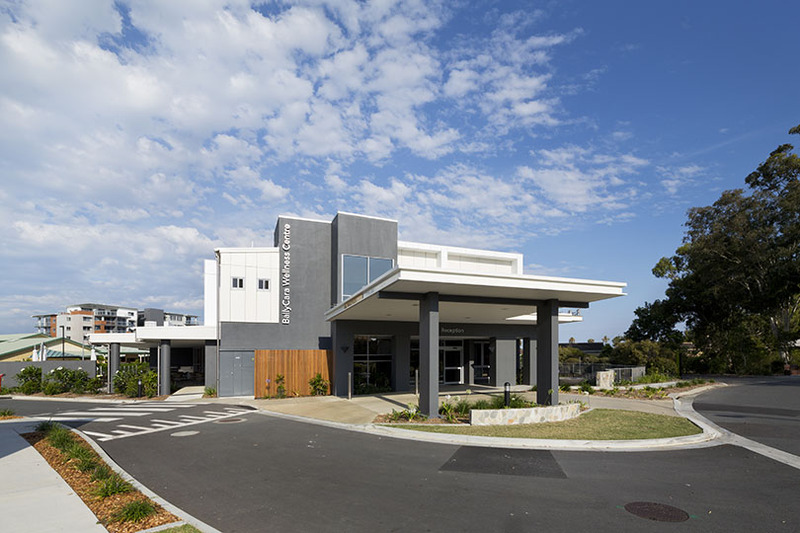 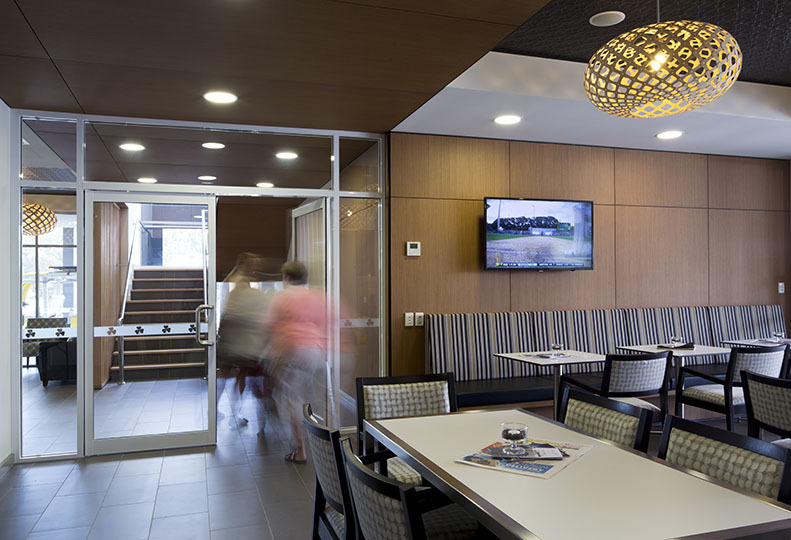 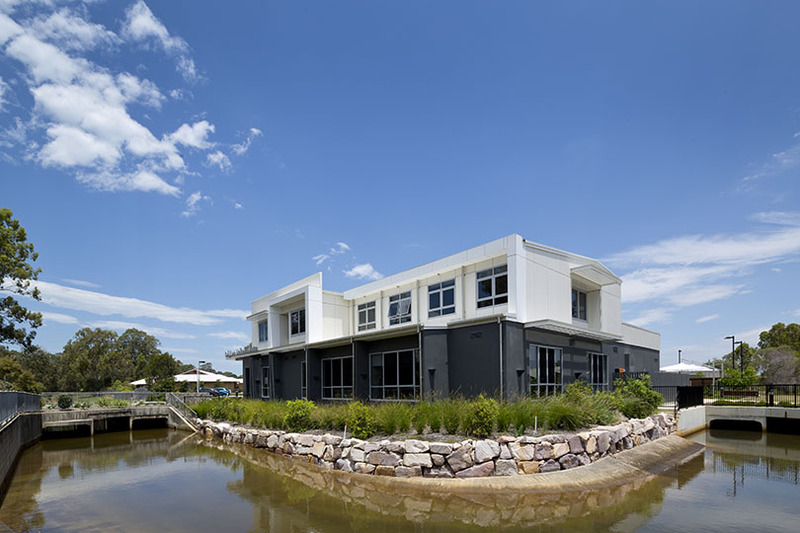 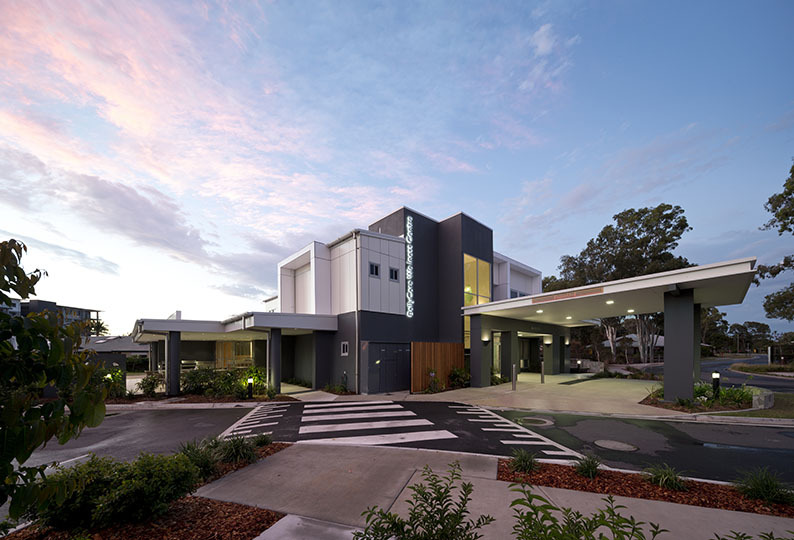 Built alongside the Amicus Apartments and the existing Aged Care Facility, the BallyCara Wellness Centre acts as a communal space for the complex, providing an intimate area for interaction and recreational activities.